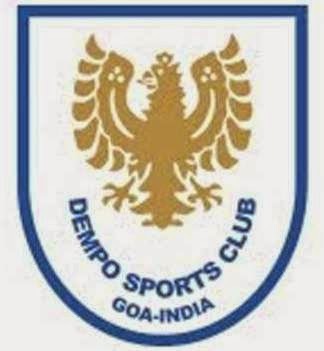 Dempo Sports Club will be organizing a grassroots festival on 17th May 2015, for boys born on or after 1st January 2003. The children will enjoy a fun day of football, quizzes and talk on nutrition for parents. The festival will take place at the Pandit Jawaharlal Nehru Stadium, Fatorda and participants will have to be present at the ground at 9.00am. The number of participants will be limited and treated on a ‘first come first served’ basis. For additional information and to register your child, kindly contact +91-8007533103. Kindly note that the festival will commence at 9:00am and conclude at 4:00pm and each child will have to be accompanied by one parent at least.